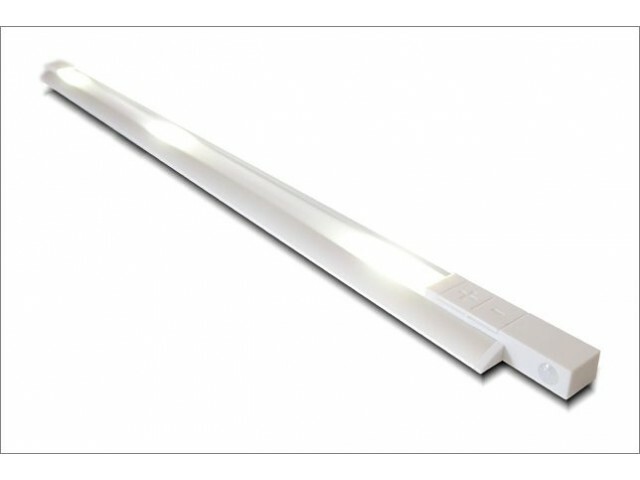 With the improvement of LED (Light Emitting Diode) efficiency and their light output have opened a new area for high efficient lighting with long lifetime. 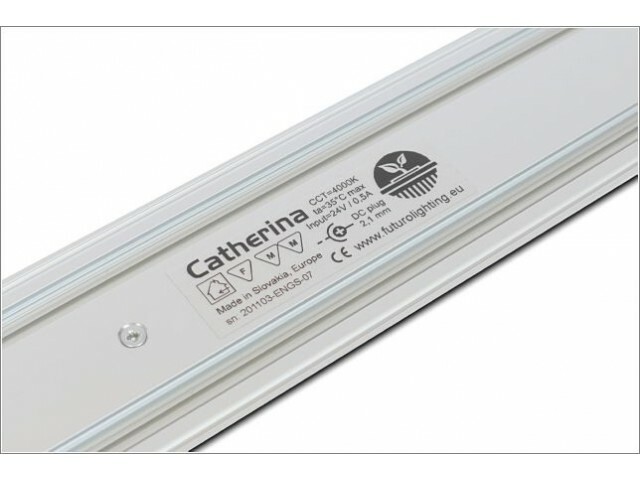 Catherina presents an autonomous indoor lighting which utilizes the recent advantages in LED technology. 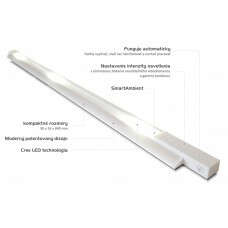 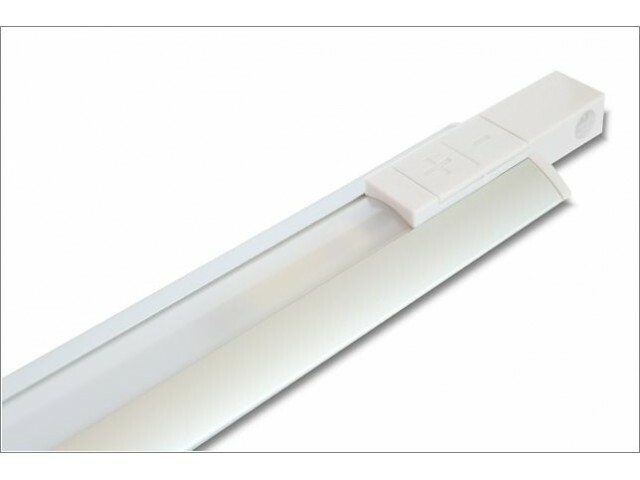 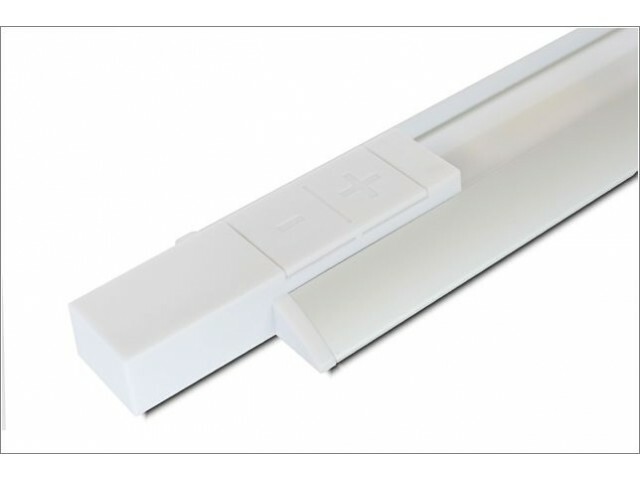 This luminaire is designed to be used as a compact light source with high efficiency, long life time and smart autonomous behavior. 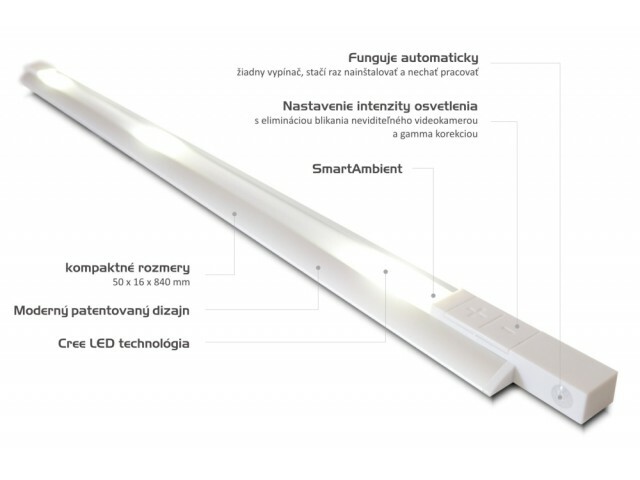 Due to its compact size, almost any design idea can be accommodated and realized. 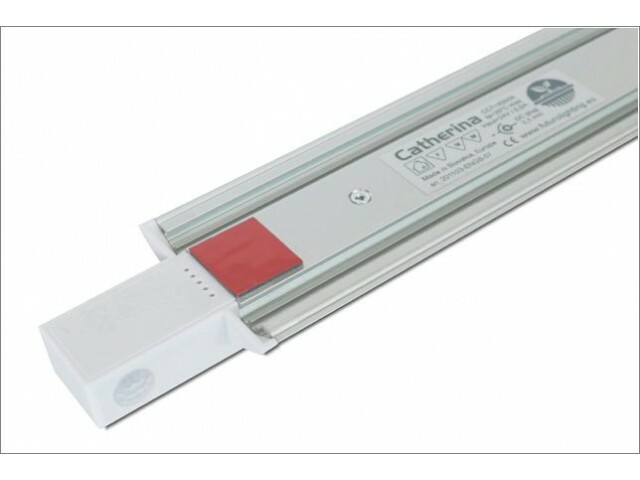 With the implementation of a high sensitive PIR detector, Catherina behaves autonomously. 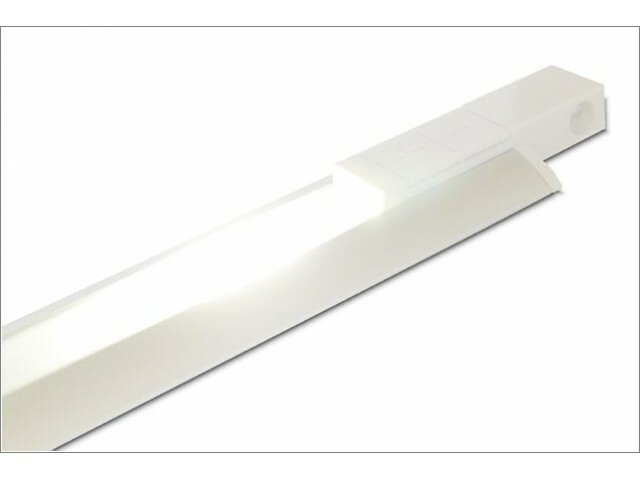 Luminaire electronics distinguish between day and night, meaning the user can precisely select the threshold value for minimal ambient light, (the point when you need artificial illumination).